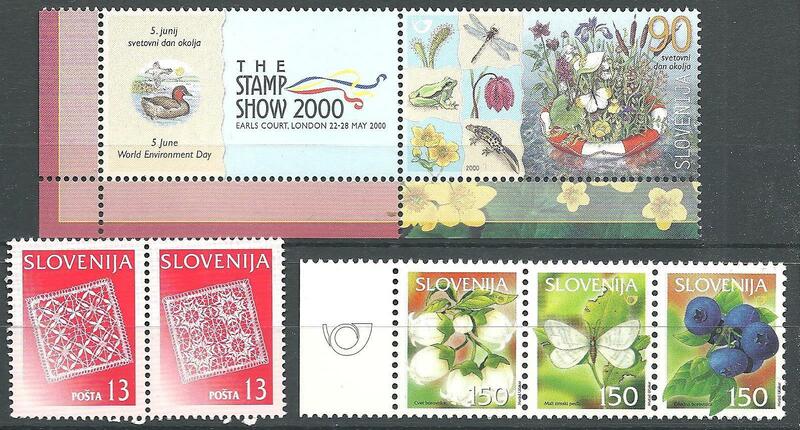 **,,Incomplete MNH collection in album including a few miniature sheets with some better stamps (e.g. Idria lace, 13 sit 1997, for perforation see photo ! ). Also some Czech reprints, the quality partly mixed (some stamps with faults), inspection recommended.